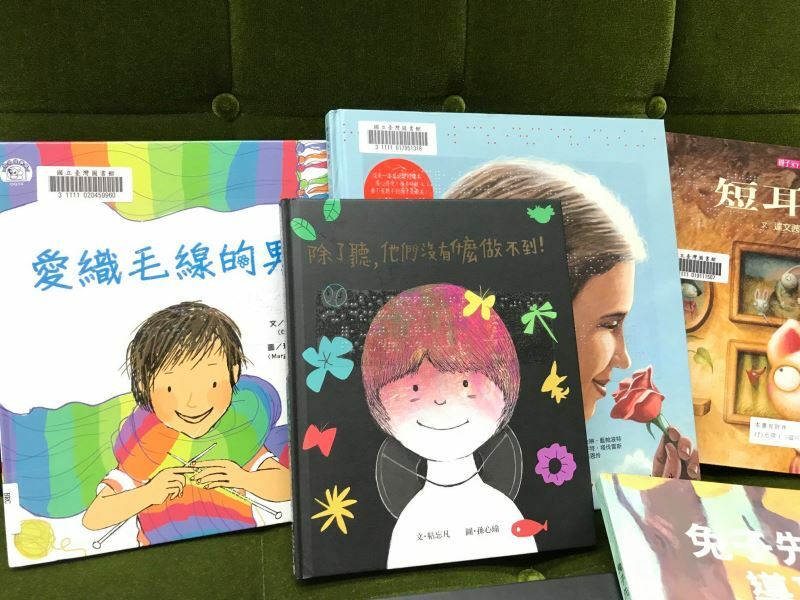 To broaden the literary scope of Taiwanese readers, the National Museum of Taiwan Literature (NMTL) will launch a three-month book exhibition suitable for children both with and without visual impairments on March 30, and a series of literary workshops beginning on April 13. 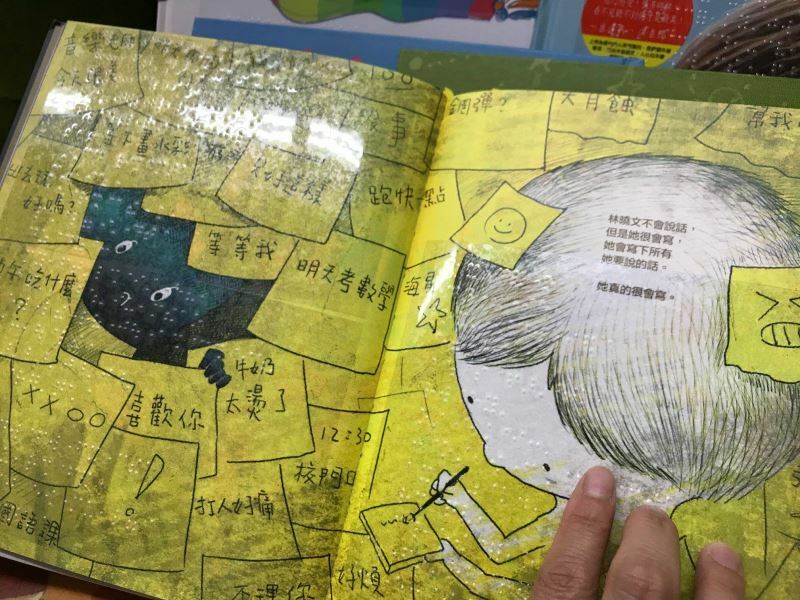 Co-organized by NMTL and the National Taiwan Library, the exhibition at the museum's Children’s Literature Reading Room will exhibit 20-some volumes of children's books that are also mounted with transparent Braille dots for visually impaired readers, allowing all children to enjoy reading with equal accessibility. The exhibition will run through July 7. As part of the Ministry of Culture's "Museum Demo Project (臺灣行卷－博物館示範計畫)," NMTL also began researching and gathering historic materials related to members of the Taiwanese Culture Association (臺灣文化協會) that was established in 1920, culminating in five documentaries based on oral accounts provided by descendants of association members and related materials on the developmental history of Taiwan literature. The five featured writers are Liu Chin-yun (劉青雲), Chuang Sung-lin (莊松林), Chuang Chuan (莊泉), Chang Liang-tz (張良澤), and Lee Rong-chun (李榮春). 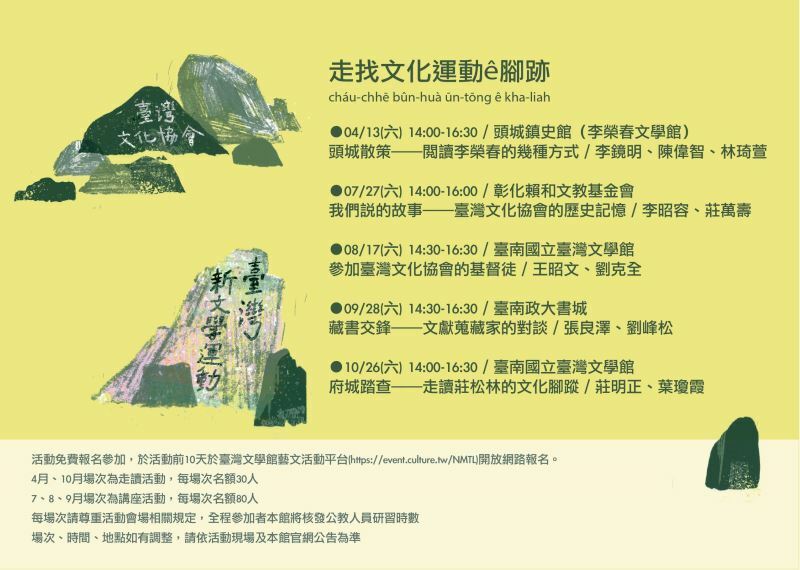 To exhibit these documentaries, the museum will hold workshops themed "cháu-chhē bȗn-huà ūn-tōng ê kha-liah (走找文化運動ê腳跡)," or "retracing the footsteps of Taiwanese cultural movements," in Yilan, Changhua, and Tainan, where the historic association staged several monumental literary events in the past. Participating littérateurs and historians will give keynote speeches on cultural events and literary stories that have happened in Taiwan since the association was established nearly a century ago. 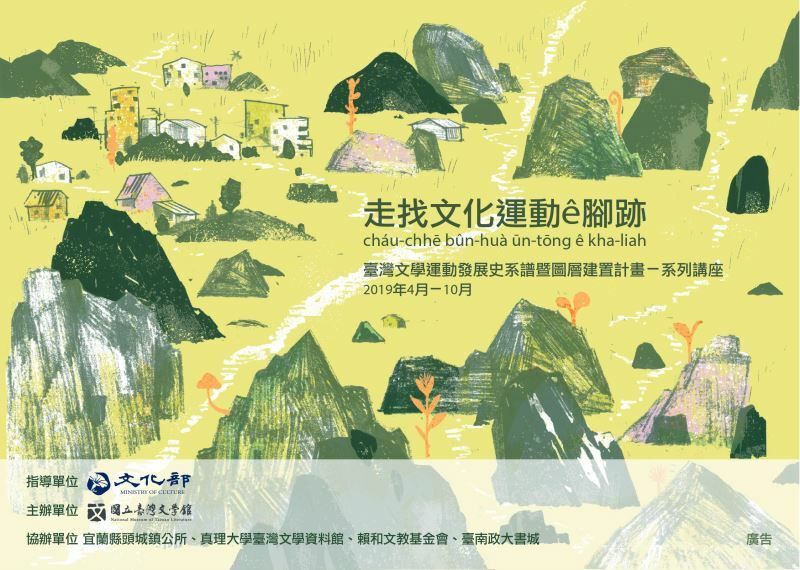 The first session will take place on April 13 at Yilan's Toucheng Township History Hall, otherwise known as the Lee Rong-chun Literary Museum, with the topic "Strolling through Toucheng — Different Approaches to Reading Lee Rong-chun." More information on the admission-free workshop series can be found on the museum's website. Editor’s Note: The "Museum Demo Project" is aimed at strengthening visitors' interest in their hometowns and enhancing their personal connection with museum exhibitions and collections by enriching displays with Geographic Information System (GIS) data. Visitors Today:122. All Time Visitors:1,229,929.